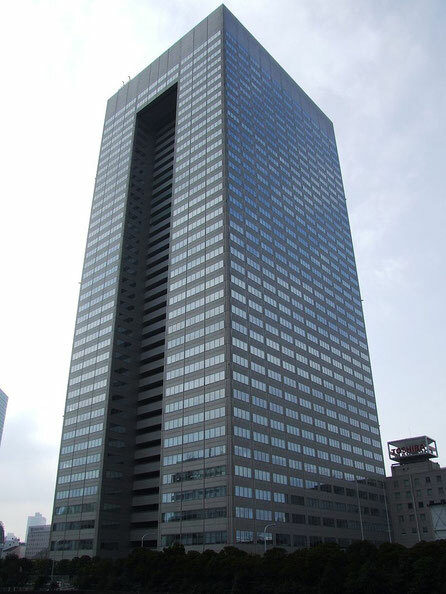 In the 1940s and 1950s, the corporation organically grew through the acquisition of companies from related industries and with the financial support of the Mitsui Group. However, in the early 1960s, Japan began an economic downturn, which also affected Toshiba. To strengthen the company's position in the presidency, Tosivo Doko was invited, who also served as chairman of the board in the world's largest shipbuilding company IHI Corporation. Under his leadership, Toshiba was attracted additional capital by selling a large stake in the US corporation GE, which was a significant shareholder of the company before the Second World War. This allowed us to modernize production and begin expansion abroad, primarily in the United States. By 1967, the company was considered the largest electronics producer and the fourth largest company in Japan, it controlled 63 subsidiaries and employed more than 100,000 people. 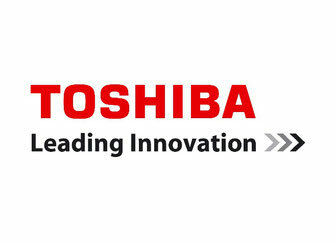 In 2001, Toshiba signed a contract with Orion Electric, one of the world's largest suppliers of consumer OEM, to produce TV and video devices for the growing North American market. The contract was completed in 2008. In March 2016, for the ¥ 665.5 billion company Canon, a wholly owned subsidiary of the medical equipment manufacturer Toshiba Medical Systems Corporation was sold. In fiscal year 2015, the company's turnover was ¥ 280 billion, net profit was ¥ 16 billion. In addition, the shares of Toshiba Corporation's shares were sold for another ¥ 200 billion, which was caused by the need to cover large losses in 2015 and 2016 fiscal years and inability additional issues of its shares.